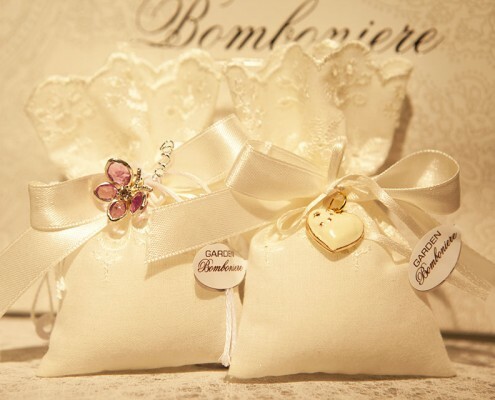 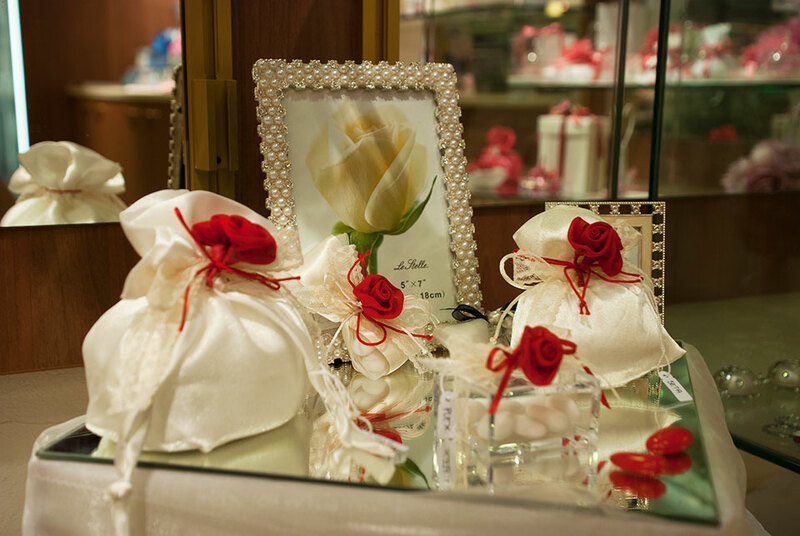 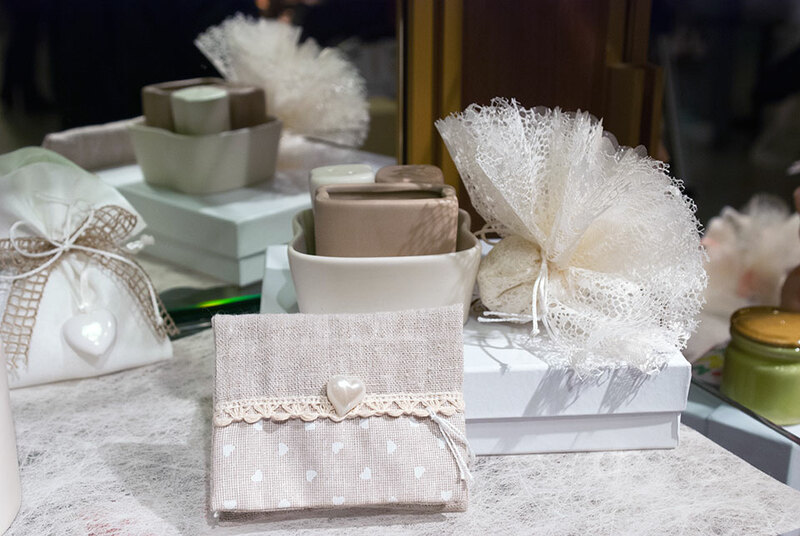 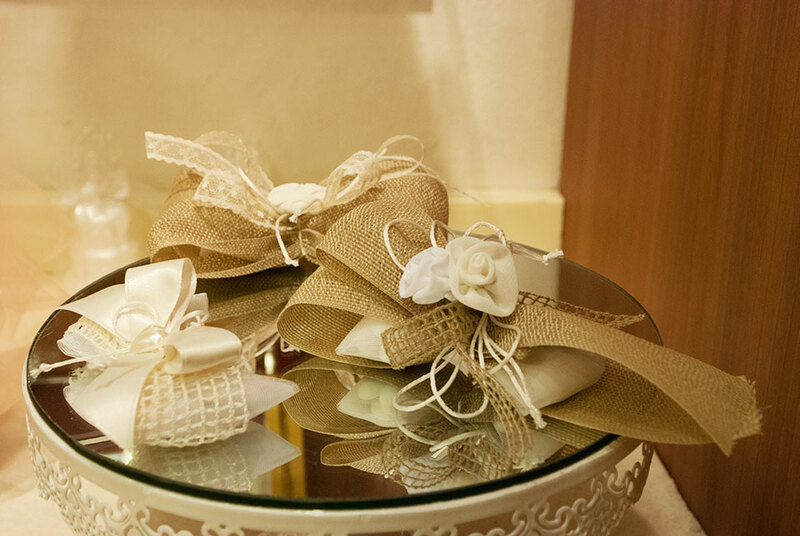 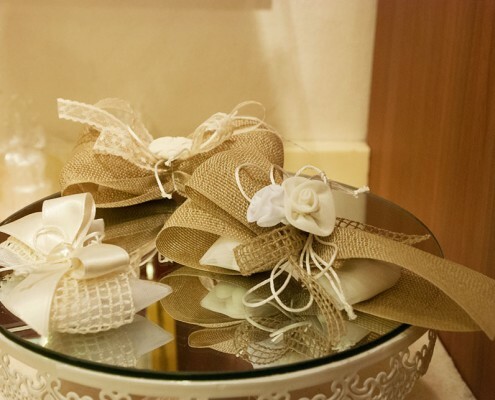 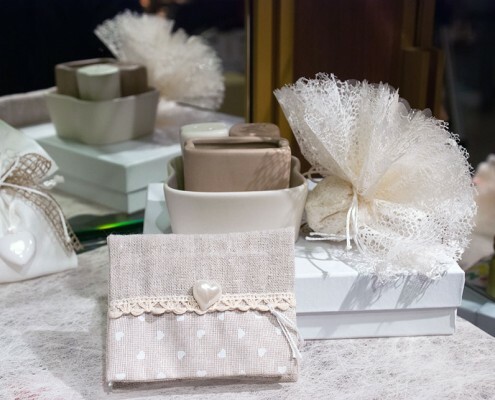 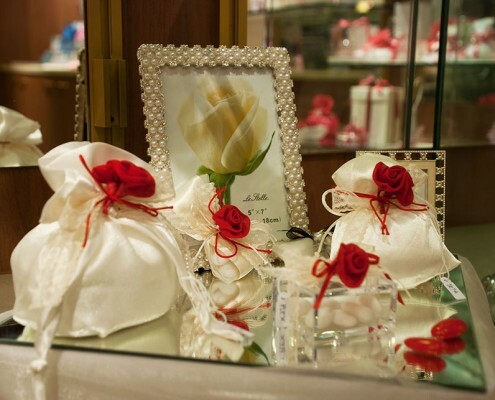 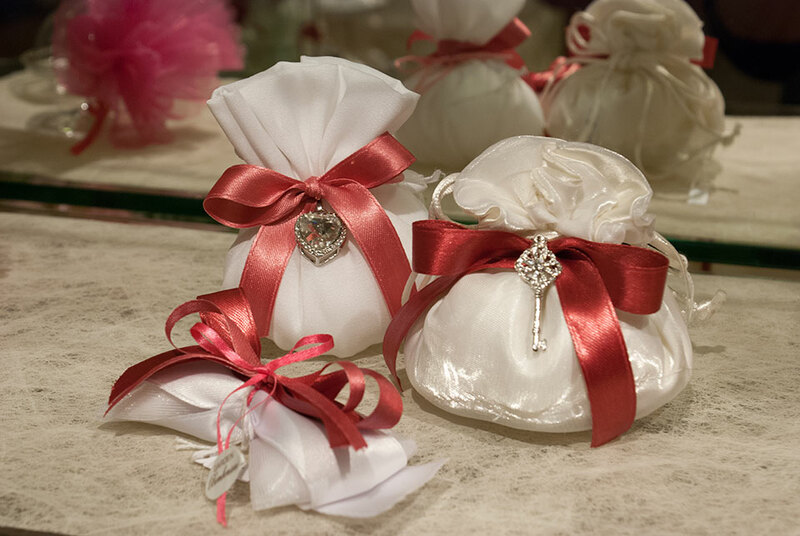 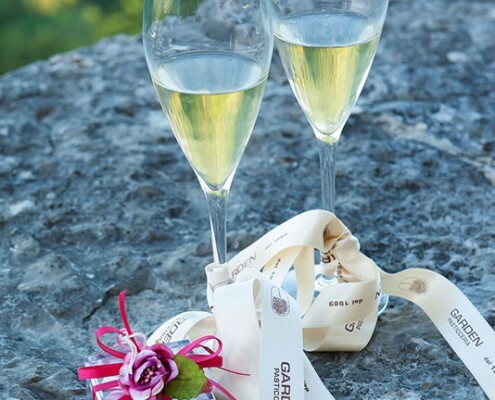 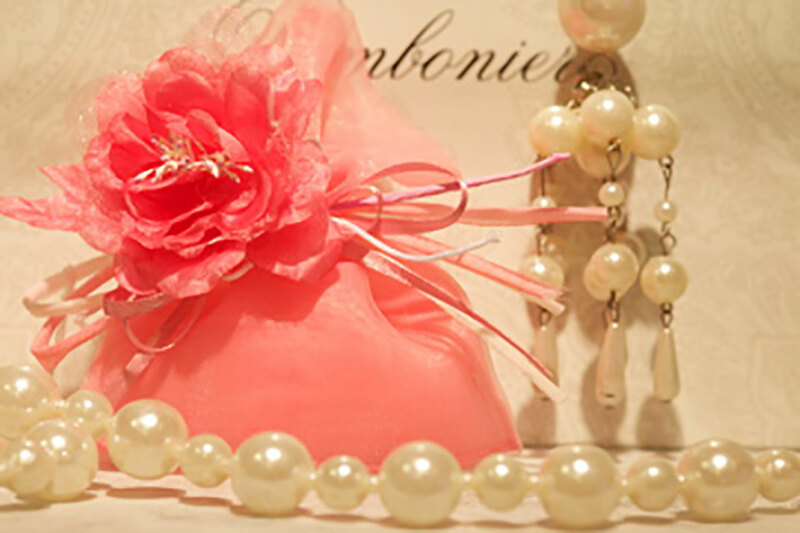 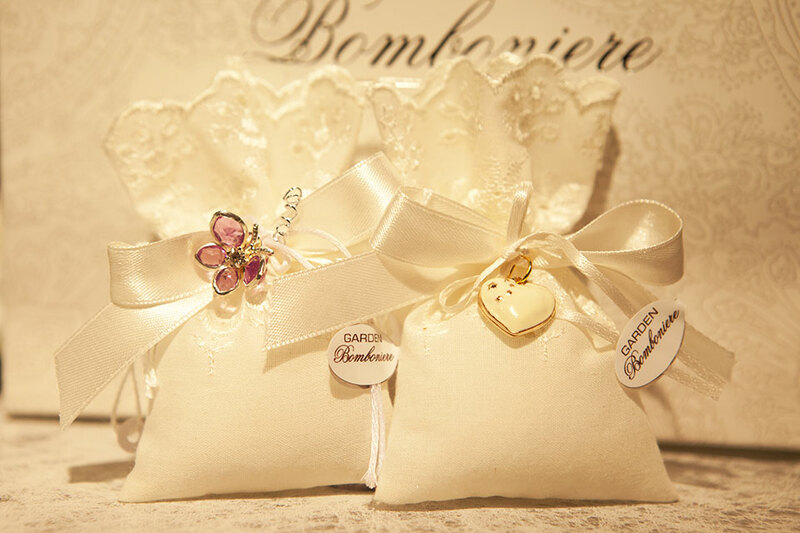 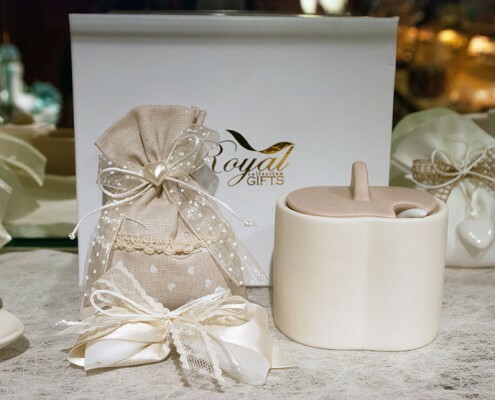 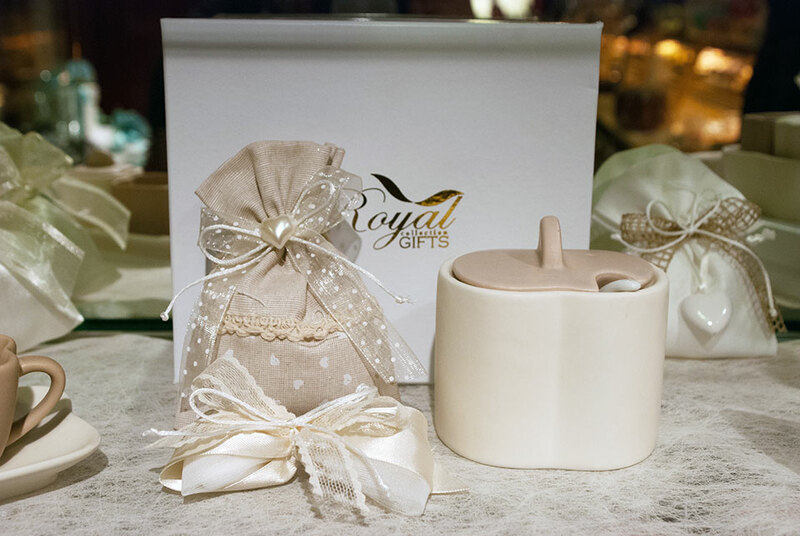 Little presents for your guests to remember Your Wedding Day. 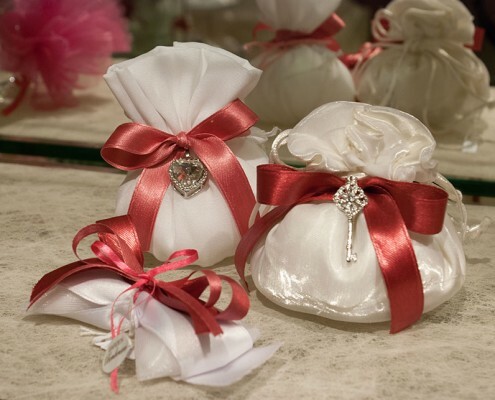 Sweat candys (confetti) on your choice is traditional gifts from spouses to friends and relatives. 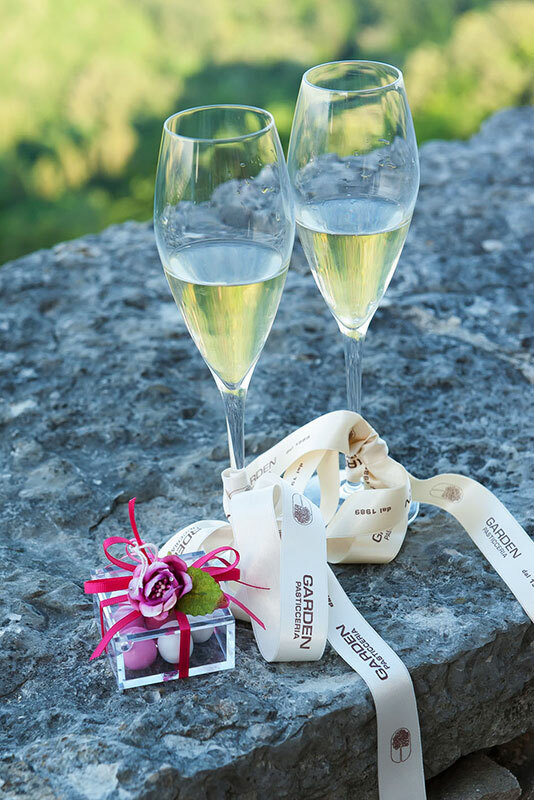 Between hundreds of choices you will fined your taste… unique and incredible. 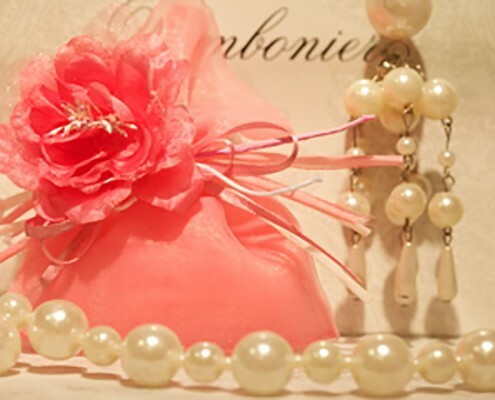 It is included in price of your package.